Work Visa Lawyers are exceptional in every way. After having 2 other ‘professional’ visa firms fail to assist me secure an existing 457 visa holder as a new employee, I located Chris and his team. I cannot speak highly enough of Chris, his team and the level of professionalism and expertise displayed from start to finish. 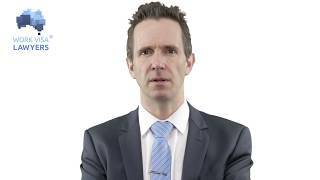 Where others had failed me completely Work Visa Lawyers succeeded. 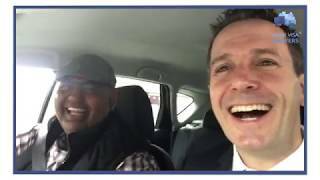 I firmly believe the positive outcome was a direct result of them understanding the intricacies of Immigration and Visa applications fully in addition to having a passion for the people seeking their services – meaning you feel like Chris and his team are invested in your achieving your desired outcome. By the time I met with Chris I had spent 1.5 years working with other firms and was incredibly frustrated with the complacency, genuine lack of focus on the end result and sense of being nothing more than a dollar figure. For me securing this individual meant an enormous amount to my personal and professional future, so I was heavily invested. From the initial meeting with Chris I could see he understood that and it mattered to him. A little over 3 months after my initial meeting I have secured my new employee and I can’t express my gratitude enough. 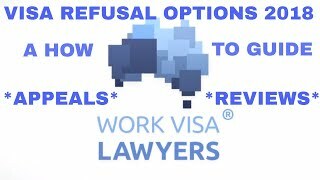 Anyone seeking genuine assistance and the best chance at succeeding with your application you cannot choose a better firm than Work Visa Lawyers. Thanks Karen for your kind words and gift! Always satisfying to help a deserving client. From Chris, Katie and the team at Work Visa Lawyers.